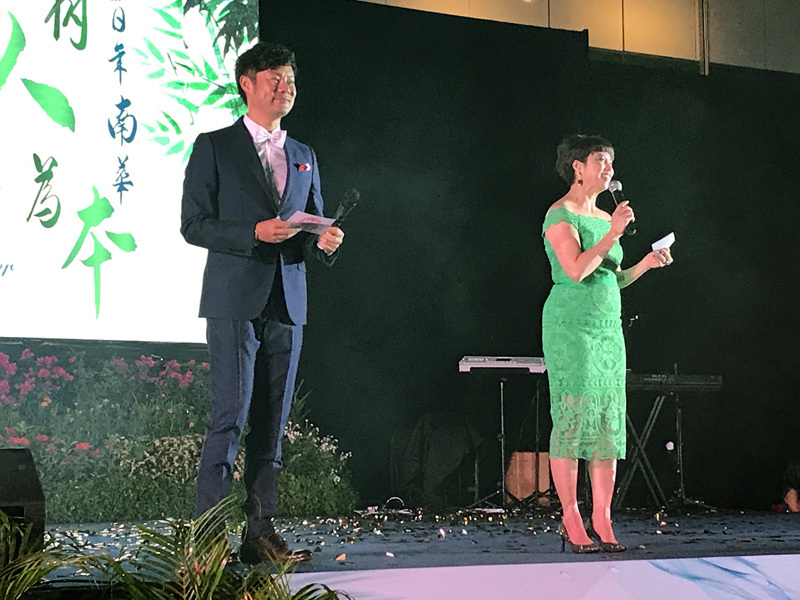 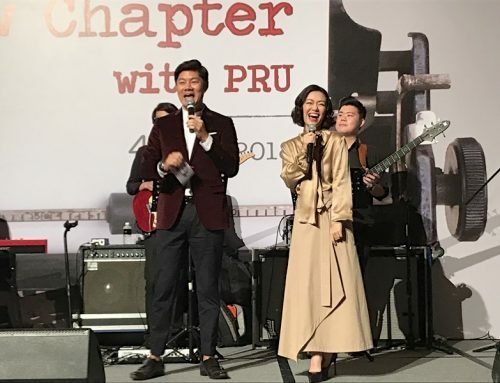 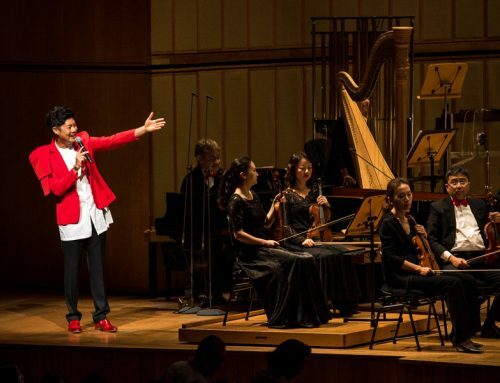 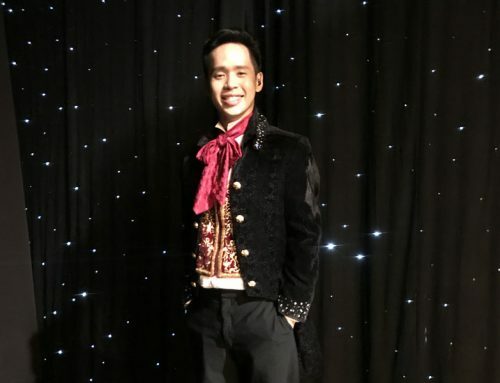 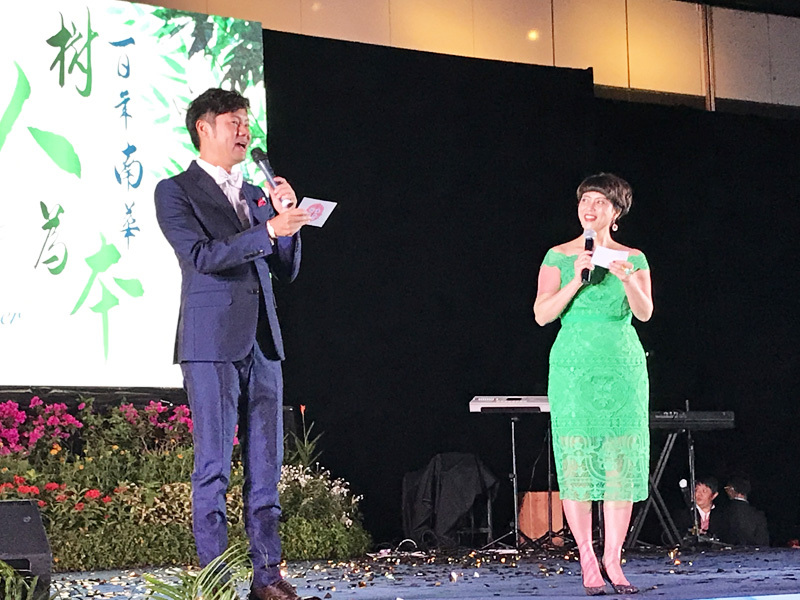 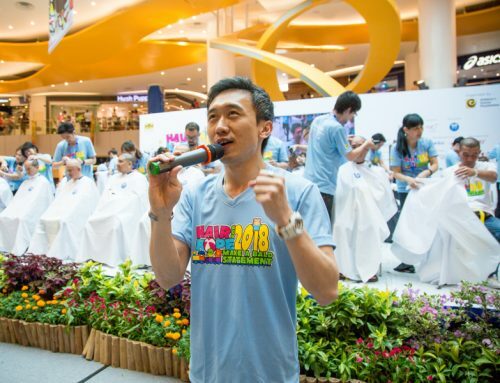 Pure Talents veteran bilingual emcee Danny Yeo was specially requested to host the gala dinner commemorating Nan Hua Primary School’s 100 years of establishment in Singapore. 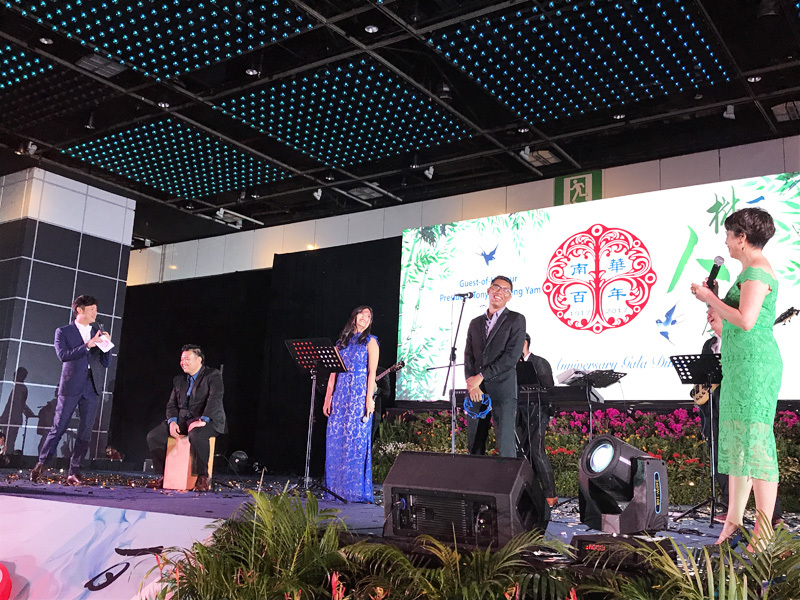 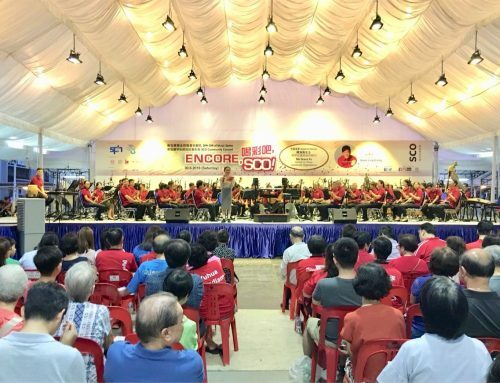 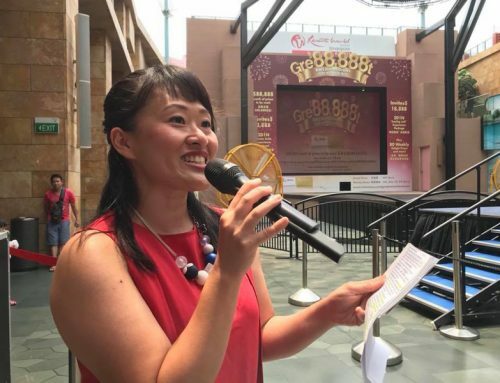 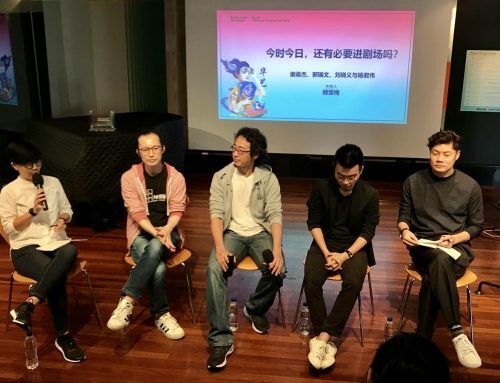 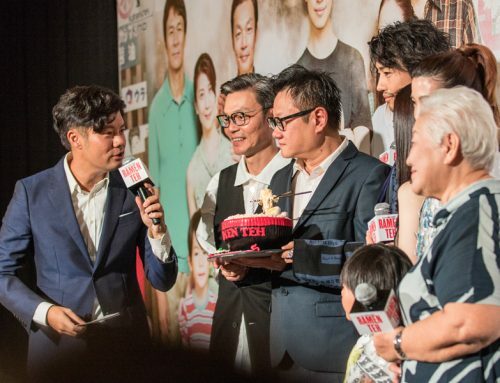 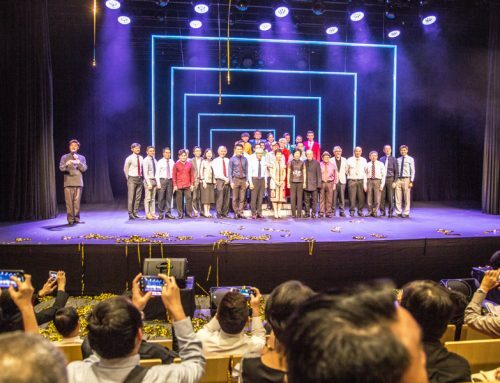 The event brought generations of Nan Hua students, teachers and alumni members together in a celebration of a centennial journey of history, heritage and achievements. 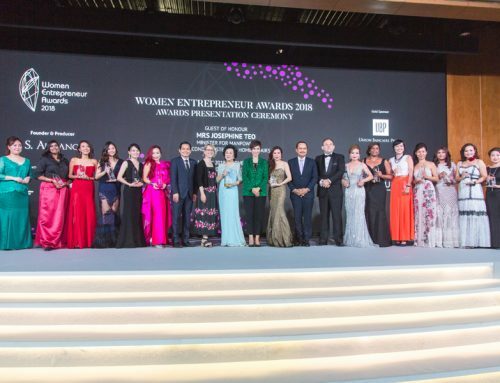 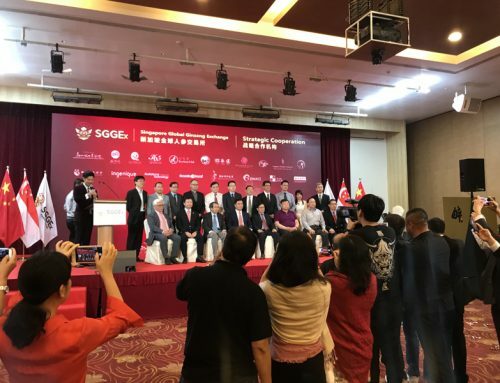 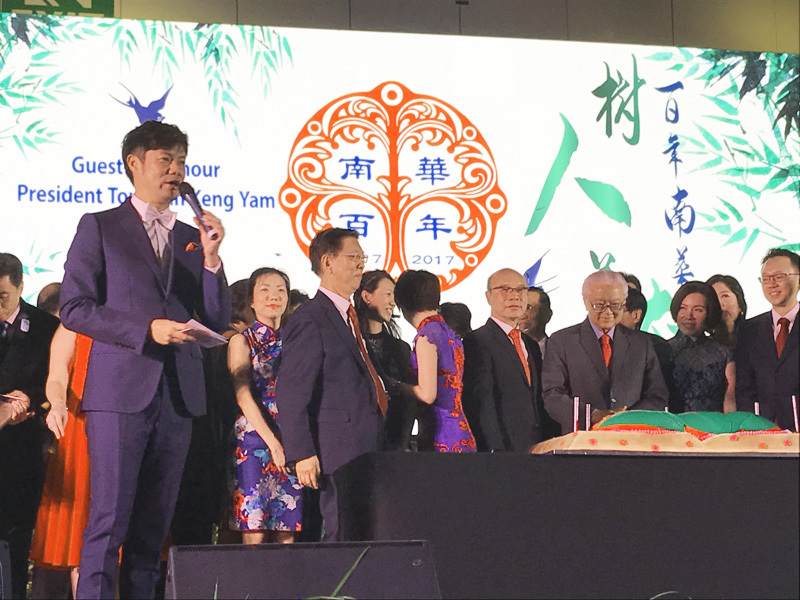 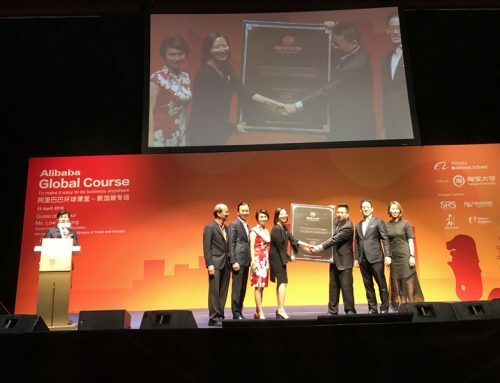 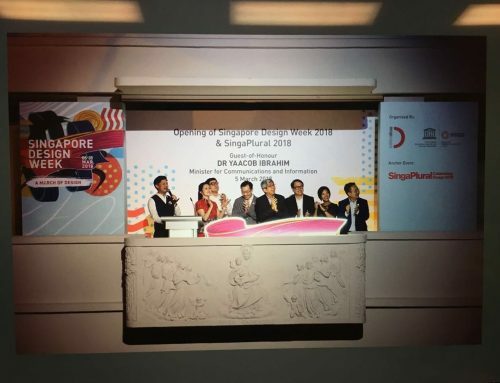 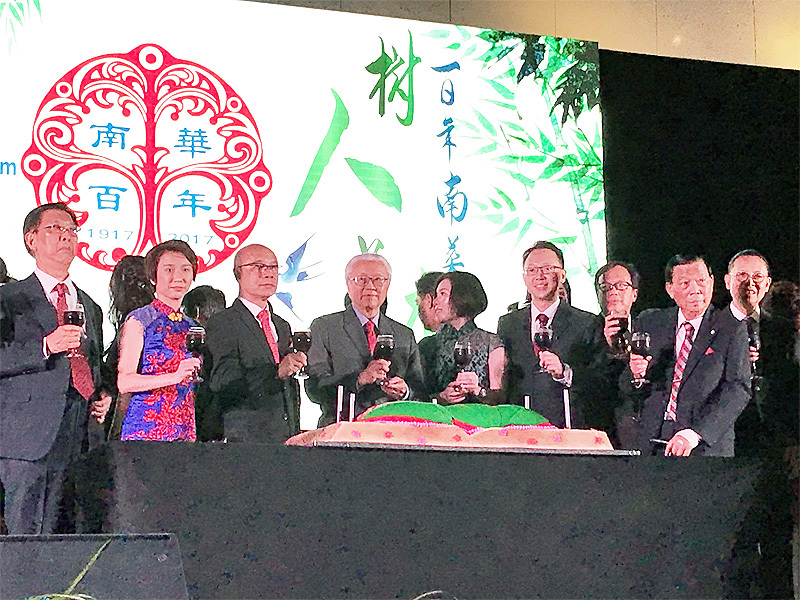 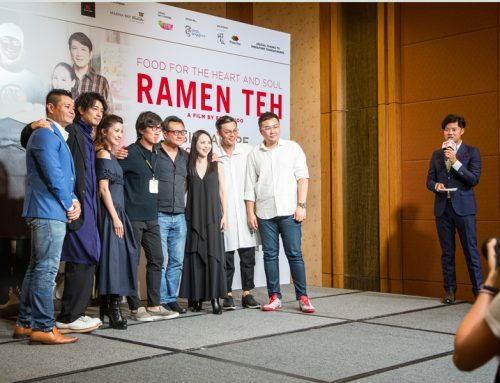 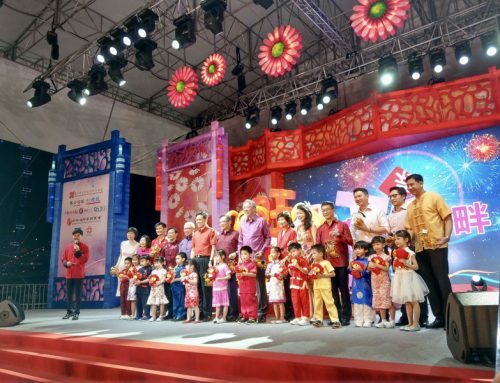 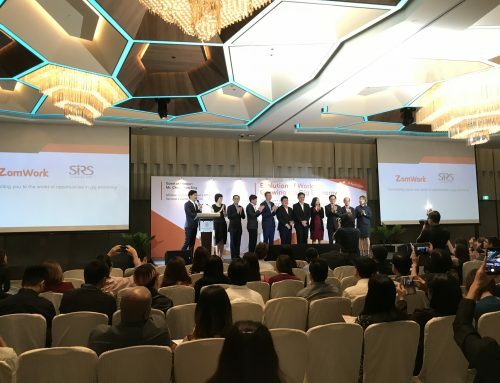 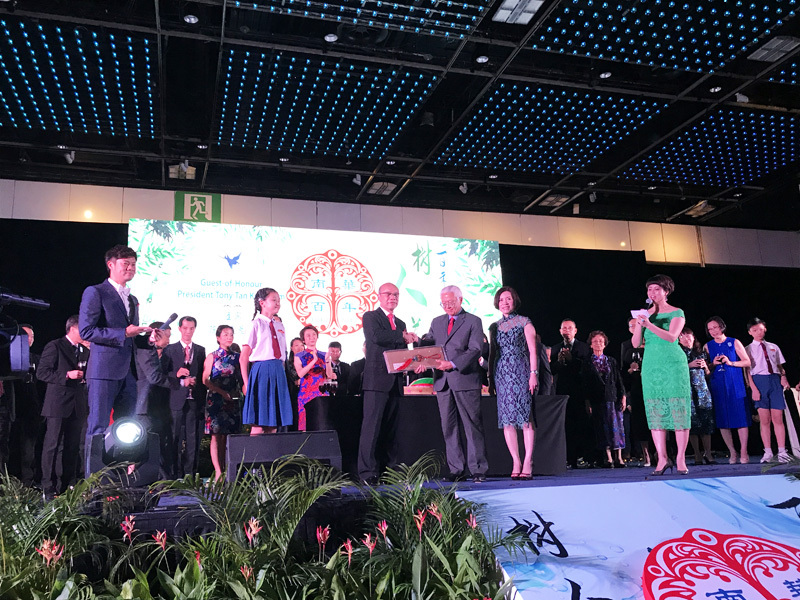 Guest of Honour for the event was President Tony Tan, along with Senior Parliamentary Secretary Ms Low Yen Ling, Member of Parliament Dr Tan Wu Meng, MOE Zonal Director Ms Theodora Tan, Chairman of School Management Committee Mr Ho Nai Chuen, and Principal of Nan Hua Primary Mrs Ong Hui Khim. 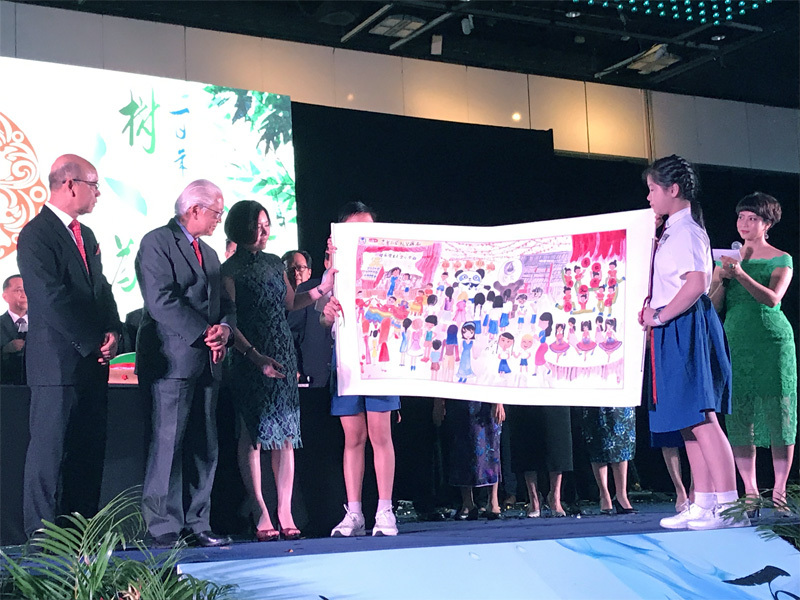 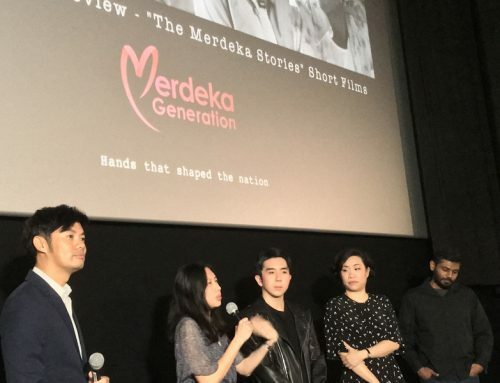 A special video presentation brought everyone back in time to the early beginnings of Nan Hua Primary and weaved through important events in the school’s history. 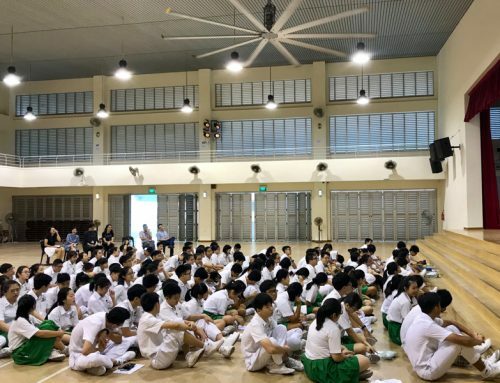 From a girls’ school to a co-educational school, to being chosen as a Special Assistance School, and then, a school with Gifted Education Programme. 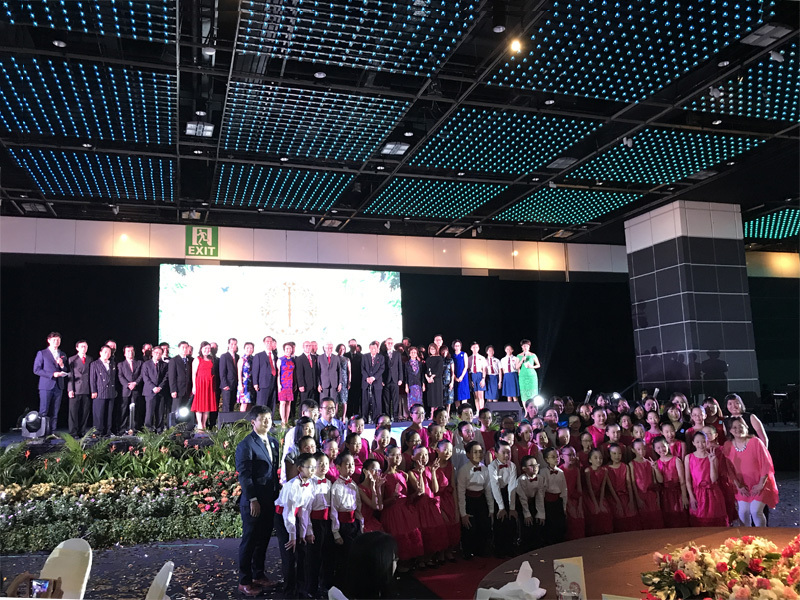 There were also performances by ex-pupils, teachers as well as past-and-present choir members. 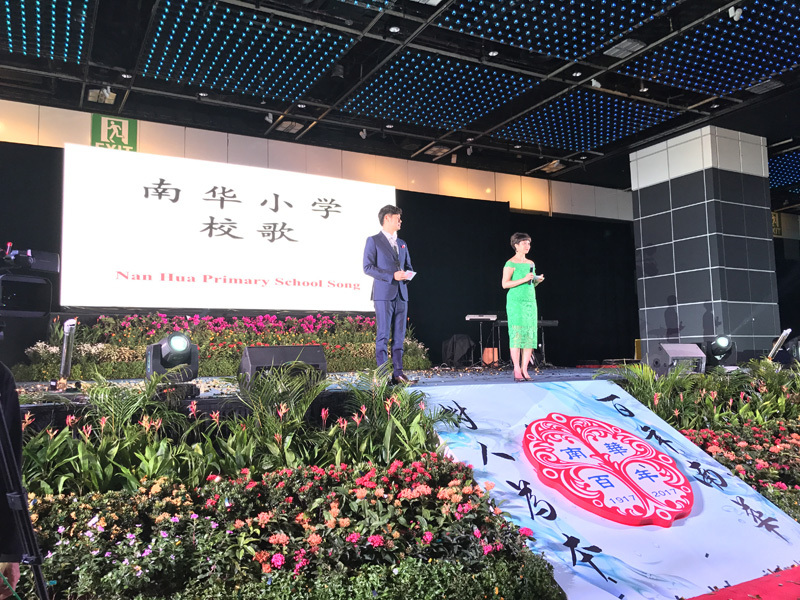 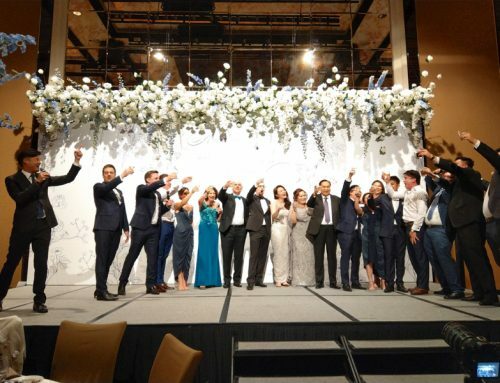 Danny Yeo was proud to have hosted the event as a supporter of Nan Hua Primary School and a friend of many alumni members.